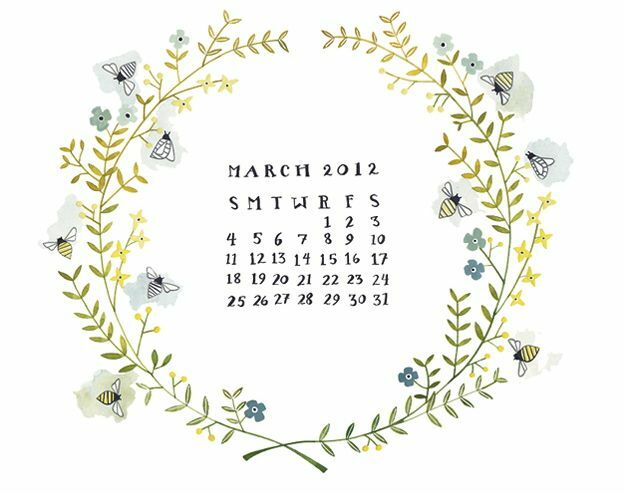 Artist Rebekka Seale is designing the most gorgeous desktop wallpapers each month, and offering them for free on her blog! I am loving each month more than the next and her blog has quickly become one of my favorite new reads. She is such a talent! You can download the March wallpaper here. Thanks for sharing! I love her work!